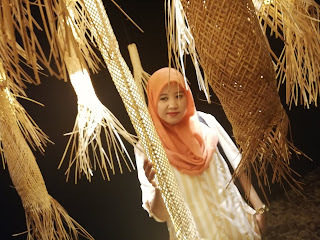 Hai gais... I still remember last year I use Button Badge for my cousin wedding, so people can recognize we from bride family. It feel awesome, hahaha... My cousin tell me, its hard to find button badge supplier that can design what her want..
Now I know one of Malaysia Button Badge Supplier and you can DIY Button Badge your own design... 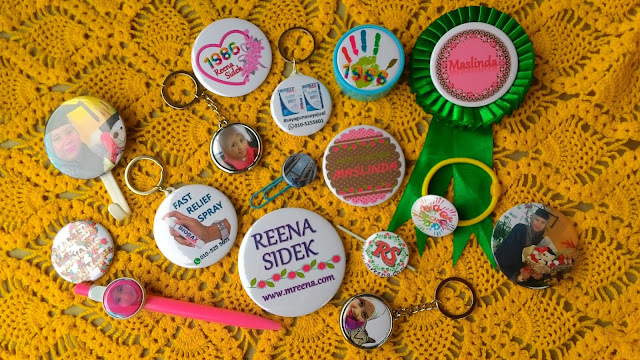 It feel great when you can DIY Badge like for schools, corporate events, product launches, fundraising opportunities, weddings or personalization gift ideas. You don't have to worry, cause you can order from in bulk and of course good price too. LIBERTY PRINTING is Malaysia Button Badge Supplier. You can create your own button badge. Various different types of finishing for different usage / application - magnetic to be placed on fridge, pin it on hat, turn in into a hook and many more different usages. Able to reach a wider audience for a long term result - Because of the low cost to produce, businesses can produce in bulk and with its durability, it can be used for a long time. Button badges are great for schools, corporate events, product launches, fundraising opportunities, weddings or personalization gift ideas. More Choice, Liberty Printing offer 16 designs of Button Badge with different sizes. It great right, when you can choose 16 ready design and order Button Badge at one place. You can save time and money. Easy right? We offer 16 designs of Button Badge with different sizes. All button badges are made of high quality metal and very durable. The image / design of your choice can be printed on high quality glossy paper, no limitation of colours. We offer most competitive packages for Liberty Agent. Button Badges are produced using an easy to use button badge machine. The machine can be used for the production of various button badges, pins, keychains and fridge magnets. The investment cost for the machine and material is minimal while it can generate up to 5X profit. Ideal for any businesses such as fast print shop, event companies, gift shops, photography studios, souvenir shops to expand their product offerings. Interested to know more about button badge printing? 📬Address: 6, 6A & 6B, Jalan Harmoni 1A/KU3, Kristal Klang Commercial Centre, 42100 Klang.